18 inch wheels with good rubber. Tinted windows , 30 percent? Tinted tail lights or aftermarket? Minor dings and paint chips etc... I'd give the body a 7 or 8 outta 10. Interior is pretty good shape. Last edited by kellywellz; 01-05-2012 at 08:20 PM. With rebuilt title and those miles it's not worth that much, there's one's everywhere with lower miles and clean title for same price. Nice car, I'll give you 10k cash? Let me know. Car looks very good but finding the info out on why the title is rebuilt would be great! Detailed pictures of interior, engine, trunk, and door seals would be awesome..
Any issues at all mechanical or electrical? No rust or electrical problems. Haven't had a compression text. 10k haha I'll tell you what you can do with that. And that is not what they are going for in Washington. If your just going to try and ruin my sale and offer me 10k. Read my whole post and DONT waste my time. What kind of WRX are you looking for? 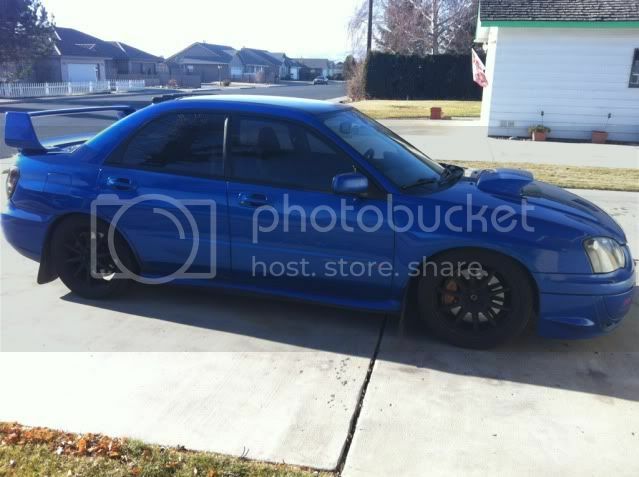 I have a stage 2 bugeye in Yakima. Once a reconstruct title, the value of the car regardless of what the cause was, will never be the same. It's an automatic $4,000.00 off the retail price if not more depending on the condition of the vehicle. I agree with Homie, that is more in the price range of a reconstruct. That's too bad because it is a good looking vehicle. 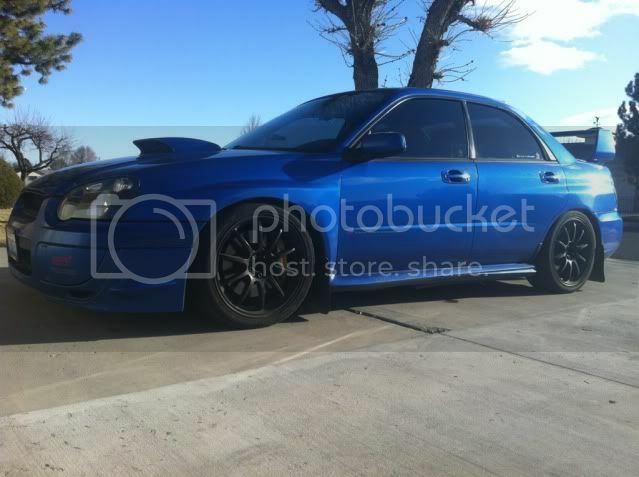 Got an 04 WRX.....salvage title as well. Seriously looks just like yours, rims and all, but mine has the smaller spoiler.Tein lowering springs, 18'' rims, full catless, vf39, sti tmic, 565cc injectors, short shifter, gauges on the pillar, sti hood scoop, and ots map from COBB. Oh, and about 36k miles..... wanna trade? Interested in a slightly modded clean title 2006 2.5i Legacy? Last edited by Subacy; 01-15-2012 at 03:20 PM. Sorry guys not to interested in any of the offers yet. 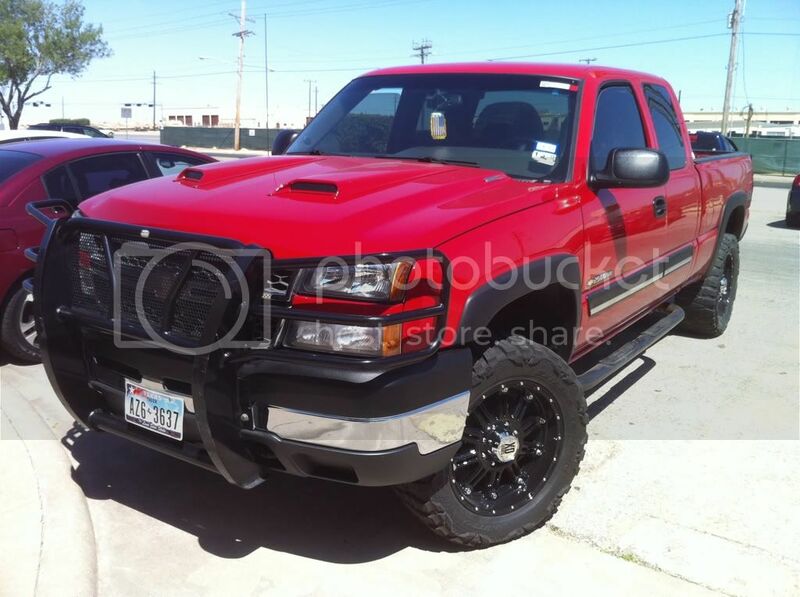 Got someone local willing to give me 14500 if his insurance isnt to high.. Already thought i had it sold a month ago for 15k but the guy ended up with a family emergency and couldnt come up with the money after. I have a decently modded 05 Legacy GT wagon (5spd) that I might be willing to trade. I'm over in Coeur d'Alene, ID. Last edited by Maytime; 02-23-2012 at 12:04 AM. Last edited by RSTiKing; 02-21-2012 at 02:07 AM. Not to clog ur sale but bro 16k for a salvage title will NEVER happen. If you paid that than im sorry to say you got your chain yanked. Too many people just dont understand that a salvage title makes your car go down a ton in value. However They also dont realize that a salvage title car can be MINT..salvage titles can be from even just a minor accident where the owner decided to not buy the car back from the insurance company after it was fixed. Just as your car looks...mint. Car looks great and will sell fast.. if priced right. I must say your price is better than the idiots on here that are trying to get near 27-30k for 04-05 stis with low miles. Ill go buy a 2012 tyvm. In my opinion mint 04-05 sti = 14-17k in today's market salvage title 10-12 TOPS and thats with work done if its 12k. bump! pms sent, any other offers? Aww man I saw the rebuilt part and immediately sad face =(. Such a good looking car. Good luck with sales bro. Dude. Who gives a ****; stop wasting the guy's time. If you don't want it or don't like the price, then move the **** on. It's not your car; keep your ****ty comments to yourself. He could ask 150k if he wanted to for it and by you bashing on the price gets nobody anywhere. Good luck with the sale man. I'm sure somebody will pay your asking or pretty damn near it. Edit: just saw you sold it. Congrats.